This I say to myself with great pleasure for I take pride in my travel… I want to find myself a destiny, as crooked as it sounds or looks like… Without living a lie to myself or to anyone else. Sometimes I just feel like taking this wild trip into the adventurous dreamscapes of my wilderness. Sometimes I think of stopping time without having a notion of what it really meant. 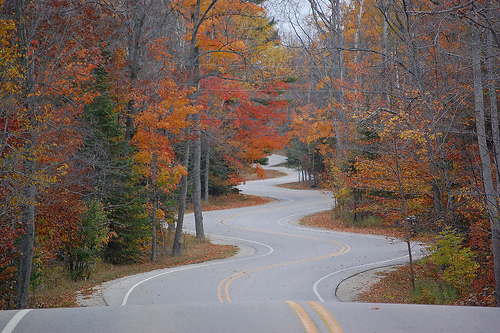 Pretty soon, I’d be taking the road less travelled, chalking out maps and hoping for a great dream, waiting to happen. Take off every month for about 10 days, just to live for myself… Live without the world as we know it. Live for a greater search, spiritual and metaphysical. Every month I’d get time for myself to give my goals a shot. My dreams to be fulfilled without the fear of losing what I have at the helm of what we all end up looking for as ‘Life.’ Truth be told, life is out there… and not really here… So I’m all set to trudge on that path along the crooked roads of my destiny. Wherever they take me I’d say, bring it on…. For now, I don’t know where I need to be, what I need to do, but I know this… I have to get out there… Out there without the fear of letting go. Without the question of what, why, when and how… get out there without self-doubt, discontentment, resent or for that matter the true question of what is success and what is failure. 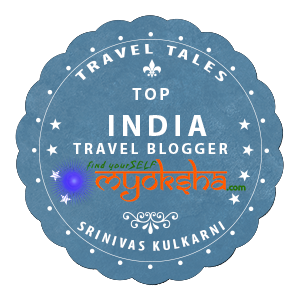 This entry was posted in North and tagged Crooked Road, destiny, Off Road, Philosophy, Travel, Travel Lover on May 16, 2011 by srinistuff.